A portable fire extinguisher is perhaps the most familiar fire protection device in your building. It is your first line of defense. However, like all aspects of your fire protection system, a fire extinguisher is only effective if it is properly maintained and used. At the Fire Safety Group, our state certified, fire protection specialists check that you have the correct type of portable fire extinguishers in appropriate locations throughout your facility. We ensure their physical and mechanical condition comply with NFPA and other regulations as well as your insurance requirements. Our fire protection technicians monitor your fire extinguishers’ mandatory recharge and pressure testing dates, and document all test results in accordance with NFPA 10. 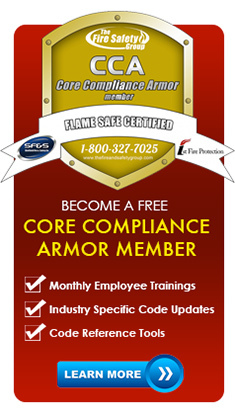 Life safety is our profession and we are passionate about protecting yours. 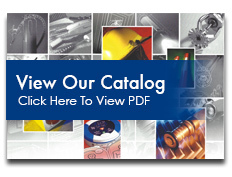 We pride ourselves on delivering quality customer service each and every day. Rest assured that our inspections go far beyond the code guidelines. Every business and application are different, and it is the responsibitlity of our certified technicians to gain an understaning of you operation and perform thorough and competent inspections and recommendations as to your business. 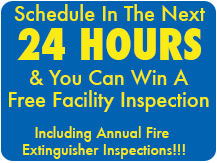 We also provide complimentary training to your personell on monthly visual inspections, in addition to providing you with portable fire extinguisher training programs. Because fire extinguishers are your first line of defense, building occupants must be familiar with and comfortable using them. 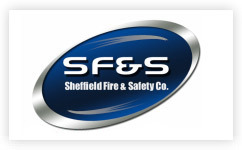 As a full-service fire protection company, The Fire Safety Group will help you select and properly install your fire extinguishers, as well as provide safety training for your staff and tenants. NFPA 10 requires a thorough annual examination of your portable fire extinguishers’ mechanical parts, extinguishing agent and expelling means by an approved fire protection service. After any maintenance, we install new tamper seals with fully documented test results as required by NFPA 10. In addition we provide reports for your local building officials as well as your insurance carrier. The regulations governing the inspection, testing and documentation for fire extinguishers can be complex and overwhelming. 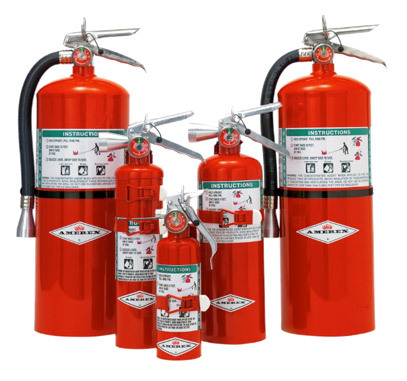 Rather than set out all the requirements here, we strongly recommend that you rely on a reputable fire protection service to take care of your portable fire extinguishers.